London, UK. 16.07.2013. 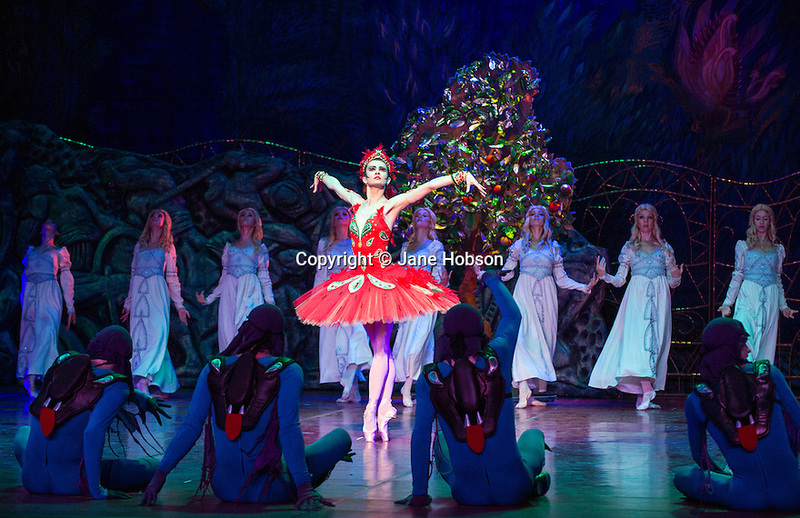 FIREBIRD, part of the Russian Seasons of the 21st Century,opens at the London Coliseum. Picture shows: Alexandra Timofeyeva (Firebird). Photograph: © Jane Hobson.